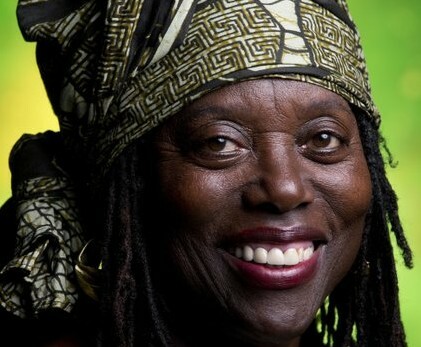 Makeda Cheatom is Executive Director and Founder of the WorldBeat Cultural Center for 30 years. She has produced programs and presented artists from wide cultural genres represented within the cultural center. Makeda has received numerous awards for her service to the community. Most notably and recently, Makeda Cheatom was recognized by the Women’s Museum of California as a Cultural Competent Bridge Builder and in 2012 she was inducted into the San Diego County Women’s Hall of Fame. Other awards Makeda has received include: Channel 10 Leadership Award, Project Concern International, the Palava Tree for Arts & Culture, Water For Africa Foundation, International Rescue Committee, among many others. She has received dozens of other important awards from the State of California and the San Diego Community. 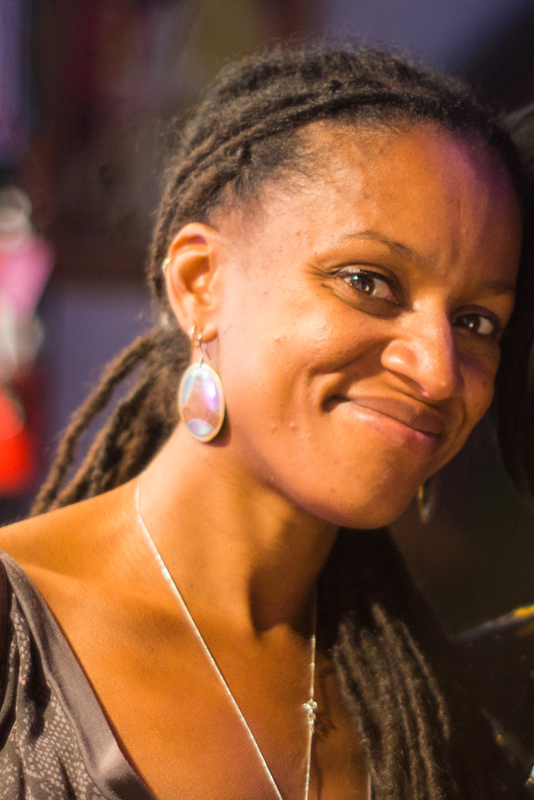 Makeda is the founder of her own radio show, Reggae Makossa, broadcast on Fusion Radio 102.5 FM. She has been on the air for over 25 years. She produces her own television show WorldBeat Live, which is broadcast on numerous community television networks throughout the county. Makeda “Dread” Cheatom is dedicated, committed and determined to raise world consciousness through music, dance, and the arts. She promotes unity in diversity while teaching world peace. Karla is currently an early head start teacher in Harlem, New York where Karla runs groups for young children and their parents. Karl recently wrote and implemented a peaceful parenting curriculum that was well recieved. Karla graduated last May from Teacher’s College, Columbia University with her MA in International Educational development/Peace education concentration. Karla has taken several conflict resolution/mediation classes and strive to practice them in her daily relationships. 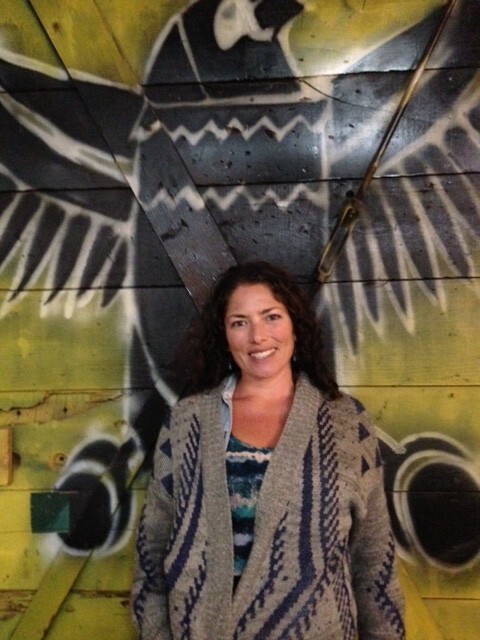 Holly Torres is the Outreach Coordinator at the WorldBeat Cultural Center since 2010. She coordinates and plans: artistic contracting, artist liaison, marketing and promotional plan implementation, community liaison and outreach and vendor coordination. She is excited to combine her expertise in economic development with her passion for presenting arts and culture. She has a B.A. 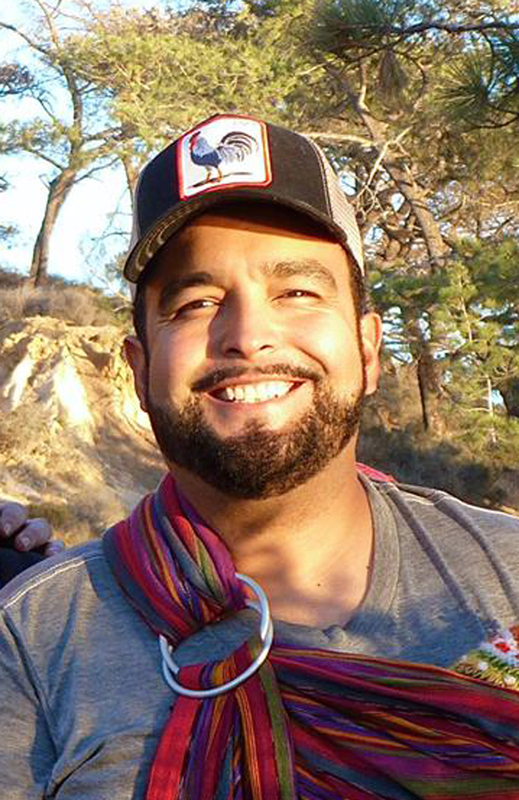 in Global Economics and Latin American & Latino Studies (UC Santa Cruz), a Multiple Subject Teaching Credential (Cal State TEACH), and a Bilingual Cross-Cultural Language and Academic Development Teaching Certificate (BCLAD). Holly is proud to embrace her Puerto Rican/Latina heritage at the WBCC, with a passion for providing Latinos, Afro-Latinos, African Americans, and all other socioeconomically disadvantaged children an opportunity to experience the arts education that they otherwise might not receive. Berenice Rodriguez is the WorldBeat Cultural Center’s Publicist; she is in charge of all aspects of the publicity requirements including but not limited to press releases, web submissions, social media promotion, print promotion, and coordination for marketing. She also assists with delegated tasks and responsibilities from the Project & Production Coordinators. In addition to publicity and marketing, Berenice’s architectural background has been invaluable to the WorldBeat Center for planning the Centennial 2015 Celebrations. 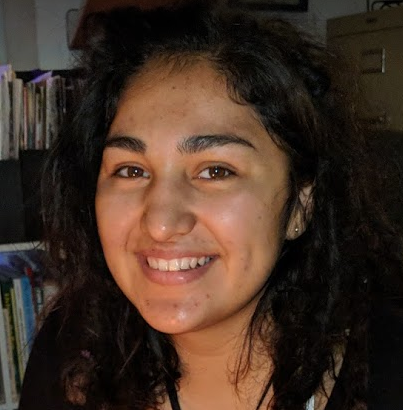 During her studies, she led the leading student empowering organization of San Diego State, the Environmental Business Society, a reputable environmental student organization. 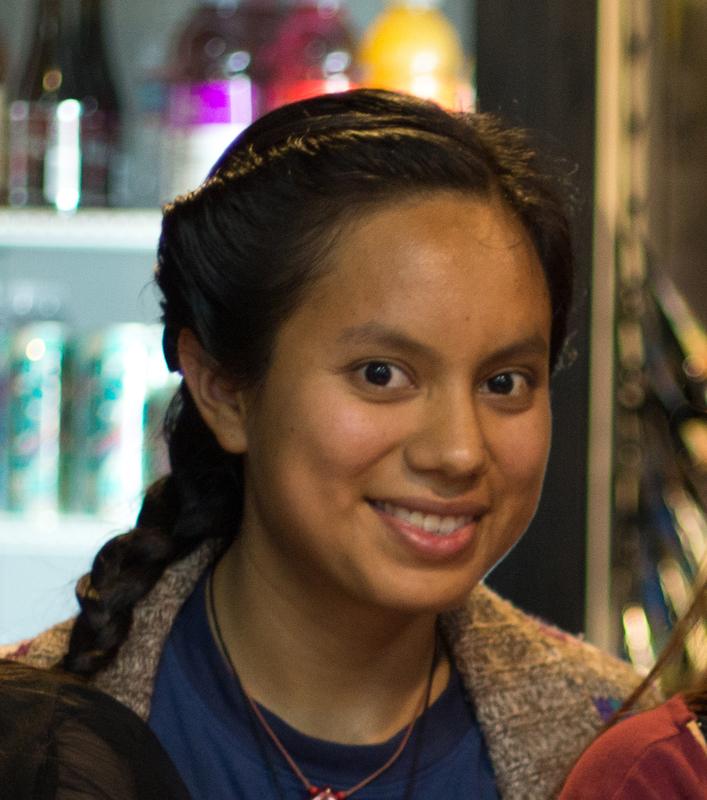 WorldBeat Cultural Center has provided a valuable experience and environment for Berenice to embrace all cultures, including her Mexican heritage. Jesse Graham is the Operational Manager at the WorldBeat Cultural Center for over 15 years now. He manages all aspects of event production. 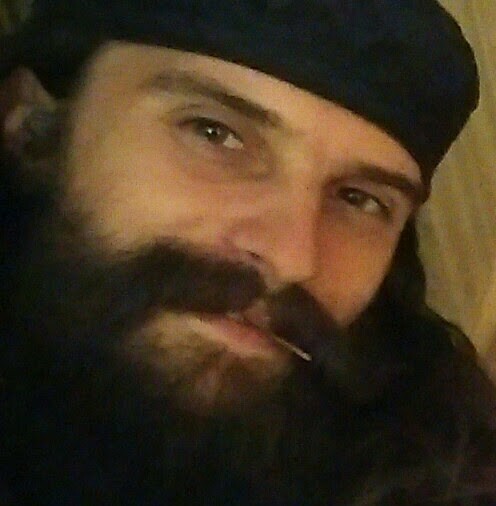 Jesse has expertise in Media Arts; he plays another role as the director of the WorldBeat Center’s Media Arts Department and Co-founder of One World Radio and TV. He has extensive experience with media arts software including: Final Cut Pro, Adobe Go Live, and Real Networks Software. 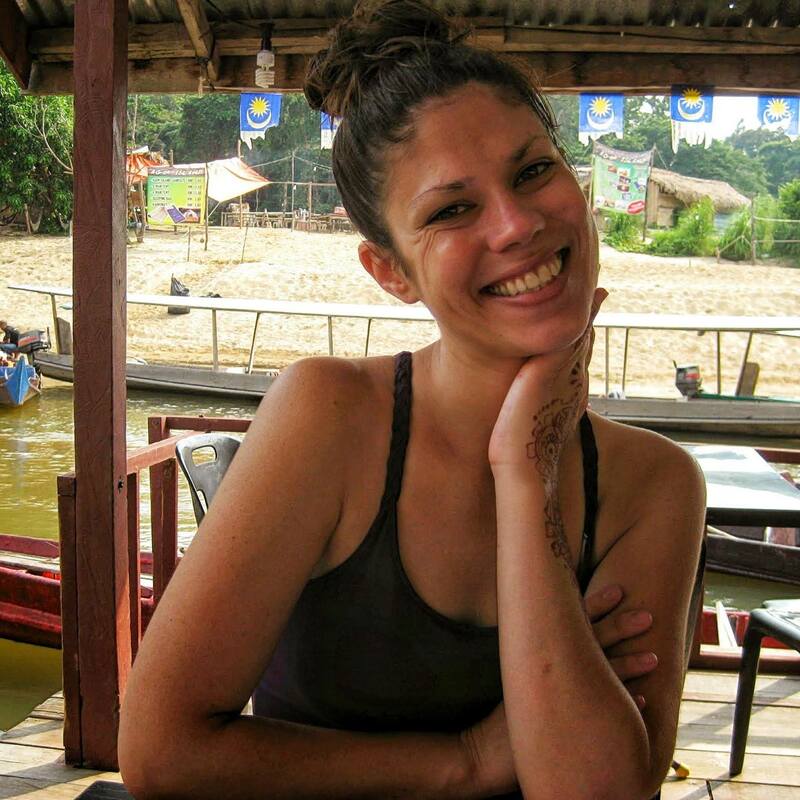 Jesse also studies cultural anthropology and has traveled extensively doing fieldwork in Peru, Jamaica, Panama & Mexico documenting the African influence in the Americas. 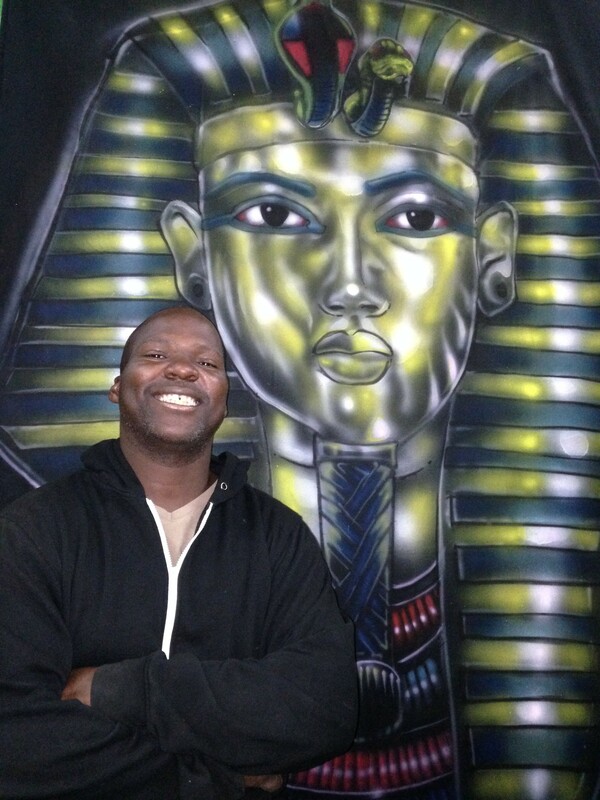 Mike Watson aka AIR MIKE is the master muralist at WorldBeat Cultural Center. He was the original artist on the first location on Hancock St. He is responsible for 90% of all the beautiful murals seen inside and outside of the WorldBeat Center, which was once a water tower. Air Mike has extensive experience with air brush art forms and ancient Egyptology / Kemetic Hieroglyphics, The Medu Neter. Katie specializes in international development and peacebuilding. She has a curiosity and love for the world, environment, and cultures, which has led her to live, work and study around the globe. She recently finished a Masters of International Peace Studies at the University of Notre Dame where her thesis focused on the intersection of climate change response and peacebuilding. Through our experience promoting music, we document, support, and spread Afro-Mexican dance, music and other forms of culture. The information and material we gather is used for educational purposes as well as to fund (e.g. art exhibits, music/dance groups, photographic exhibits, clothing and textiles, fair trade products, musical instruments, CD’s and DVD’s). This entire process and strategies used in the end help empower communities for the purpose of reaching self-autonomy.